Siding can add beauty to your home, and years to its life. 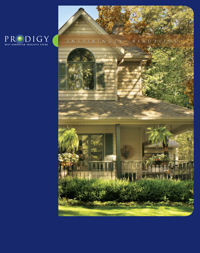 The right siding can help give your home that great first impression. Neighbors will be envious, visitors will be impressed and buyers will approve. 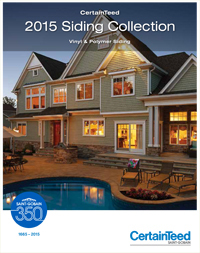 Whatever plans you have for your home will be enhanced by our beautiful, durable siding. Siding from Absolute Home Solutions Inc. will not only improve the beauty of your home exterior, but will also add insulation. It will add additional protection from ice, hail, and winds up to 165 miles. 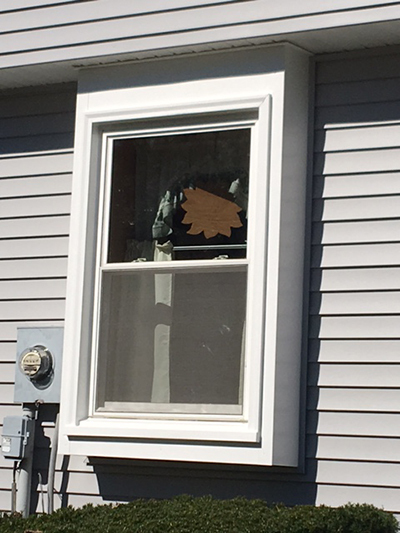 Our insulation is laminated directly onto the siding making it more durable, and noise resistant, as well as keeping the bugs out. There are many colors for you to choose from and you will never have to paint your home again. 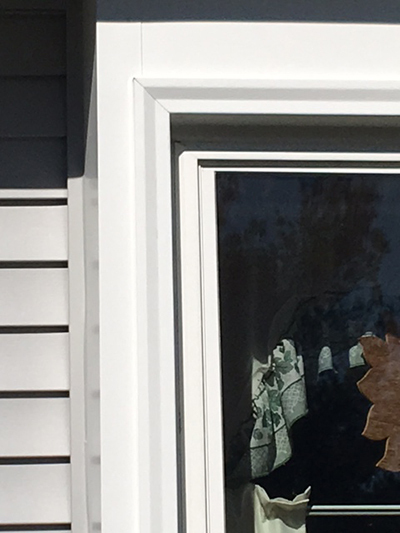 Whether you are looking to hide some imperfections, add insulation, or block out noise, the high quality siding from Absolute Home Solutions will serve as a perfect solution. Our lifetime guarantee should make you secure with your decision. 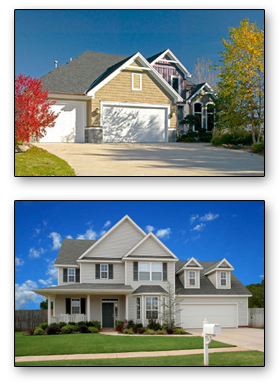 For a free in-home inspection, contact us today.